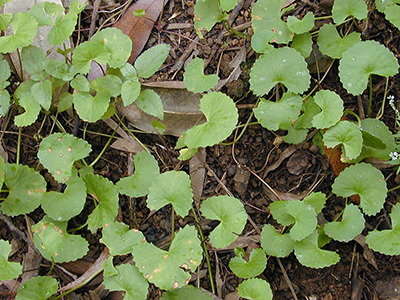 The Centella asiatica plant is a native of many parts of Asia, but is commonly used for both culinary and medicinal purposes in traditional Indian, African, and Chinese medicines. The plant, usually shrubby to vine-like in form and replete with creeping, slender stems and slightly round-like leaves of a green to yellow-green variety is usually found flourishing in warm, moist environments such as swamps or small ponds. Because of their reputed medicinal and choice culinary uses, gotu kola is now even planted domestically in small, usually rectangular pots often supplanted in a larger pot filled with water. 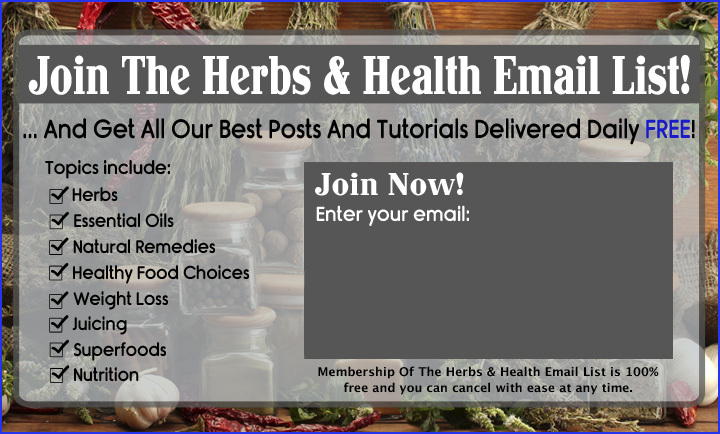 While the leaves of the gotu kola plant is the most commonly used part for both medicinal and culinary purposes, all parts of the plant have been known to possess their own unique benefits, and are also edible to boot! Nowadays, alternative medicine usually lauds gotu kola as a seeming cure-all tonic. Traditional sources, most notably Indian traditional medicine or Ayurveda, usually employs gotu kola as a mild mental stimulant. Ayurvedic medicine believes that the leaves of the gotu kola plant helps to alleviate headaches and increase concentration, and a number of Ayurvedic recipes call for gotu kola (known locally as brahmi or manduki) leaves to me made into tea or pureed as a type of herbal salve for the scalp. It is also believed that gotu kola encourages the growth of thick and healthy hair, which is why the leaves and root of the plant is infused in many Indian hair-oil recipes. A hair-oil infused with gotu kola is believed to cool the scalp as it increases the mental acuity of the user. The culinary uses of gotu kola are also closely linked to the traditional medicinal benefits ascribed to it. In India, a fresh salad of gotu kola is usually served as an appetizer, accompanied by chilis, turmeric powder, grated coconuts, chili powder, and lemon juice. Sri Lanka also has a culinary take on the vegetable which is usually mixed with a porridge-like dish for flavour. The leaves can also be pureed and made into a cooling yet stimulating drink - a popular beverage known as bai bua bok found in Thailand. India has its own version of the beverage made expressly for those hot summer months, called thandaayyee. In traditional Chinese medicine, gotu kola is a medicinal plant that is known to help promote longevity and increase the body's resistance against disease. Because of its potent anti-oxidative and stimulatory effects, it has also been used for detoxification in traditional applications. Certain steroidal compounds found in the plant, as well as its long-standing anti-microbial and anti-inflammatory properties have also made it useful in both modern alternative medicine and traditional medicines as a great way to treat leprosy and encourage wound healing. Most pharmacies or traditional Apothecaries that sell alternative medicines now feature dried and encapsulated gotu kola, which is usually sold as aphrodisiacs, anti-cancer agents, 'brain boosters', alongside more traditional oil-infusions and dried leaf or tablet preparations for general use.